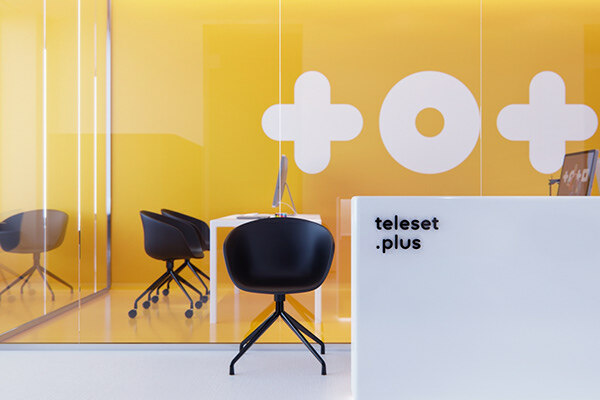 Teleset is a regional telecommunication company in Dubna. 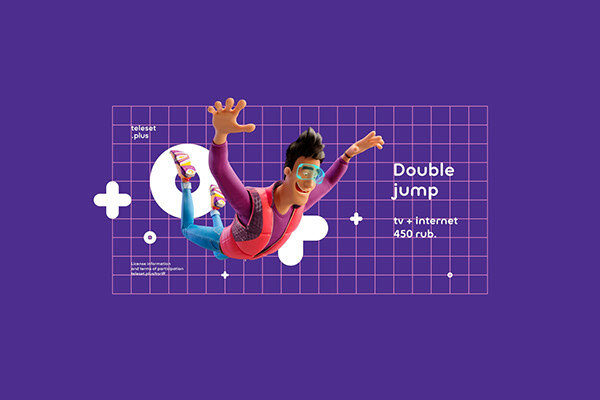 In 2016, the company introduced a new product — a combined tariff TV + Internet, offering the service to both its subscribers and a new audience. 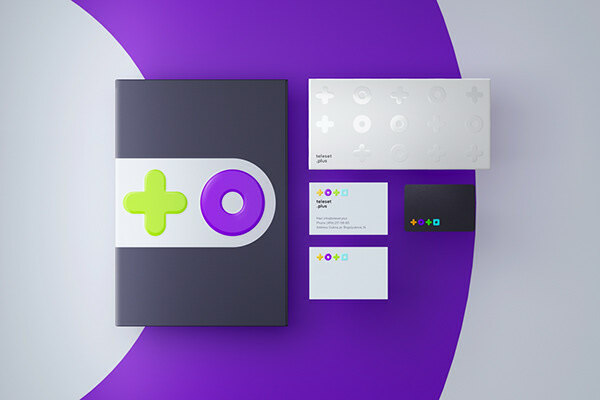 The Agency was tasked to develop a modern and recognizable brand image that will enhance communication with existing customers and attract attention to the company's young audience. 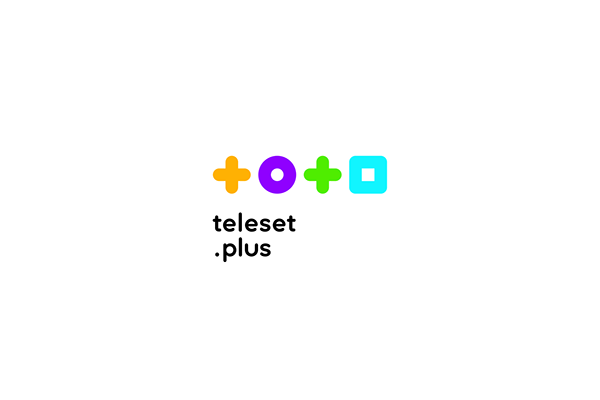 The new logo of Teleset revealed the essence of the service TV + Internet. 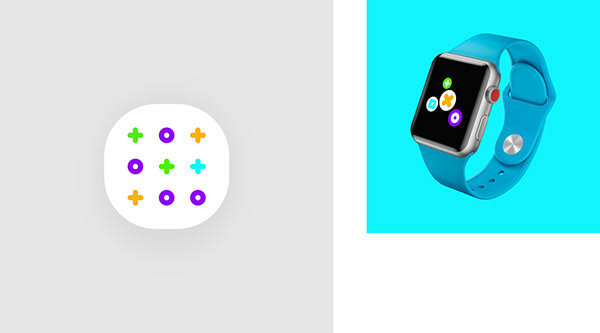 The Agency interpreted the meaning of these words into graphic symbols: circle plus square. 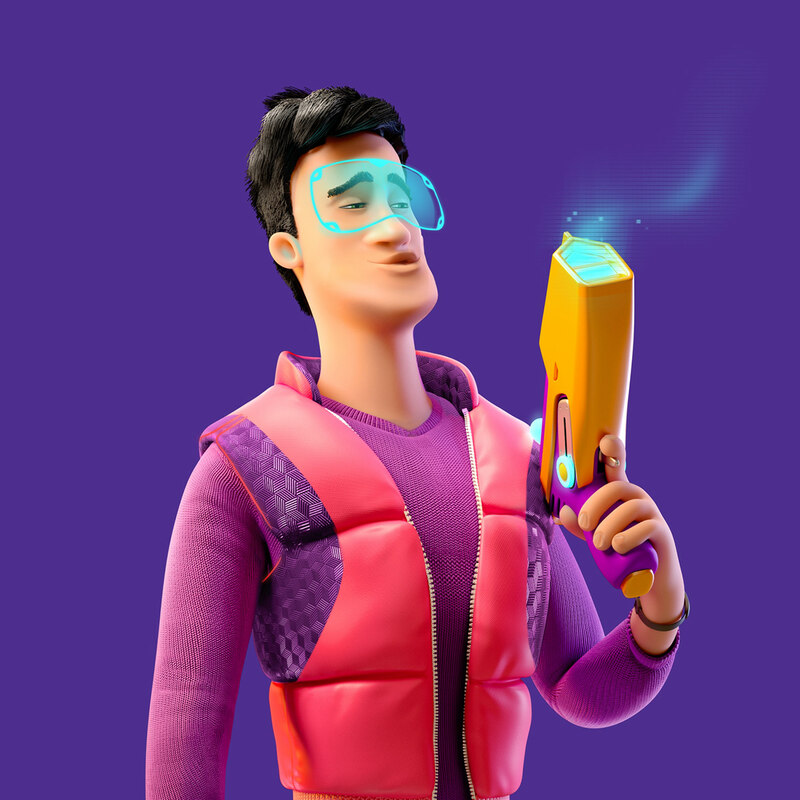 Dynamic identity made it possible to add their symbols to the sign when new services appear. 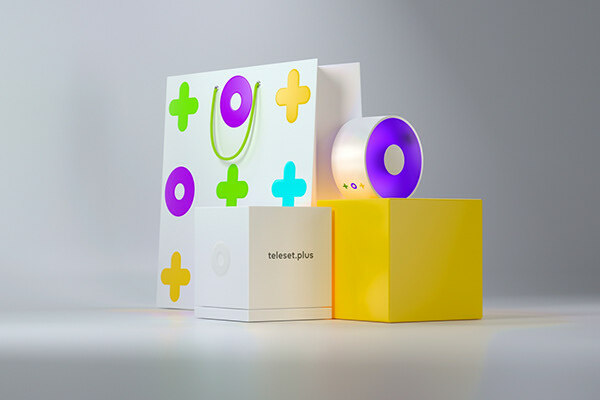 The elements of the sign are used on different branded media, forming a pattern that is always recognizable. 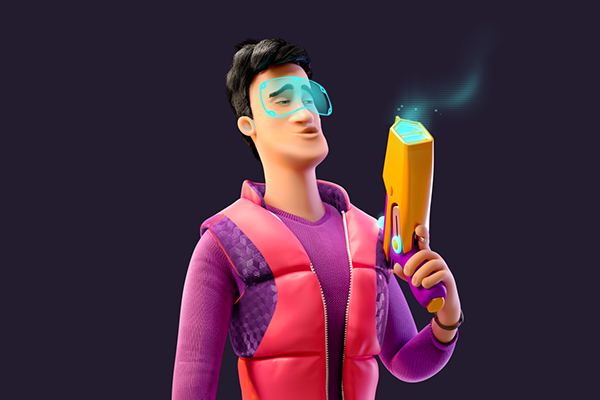 The main visual element of the system is a character who expressed the company's desire for technology and openness in communication with the consumer. 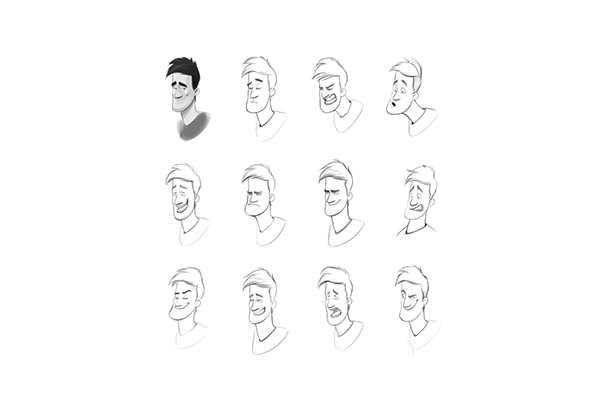 Each image of the hero has been carefully designed to achieve maximum accuracy assigned to his character. 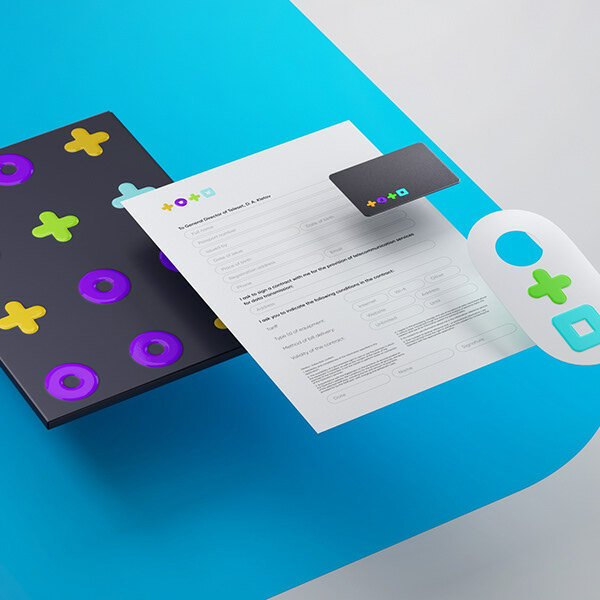 As part of a multipurpose rebranding, the Agency has developed a new website for specific task of the company — promotion of TV + Internet services. 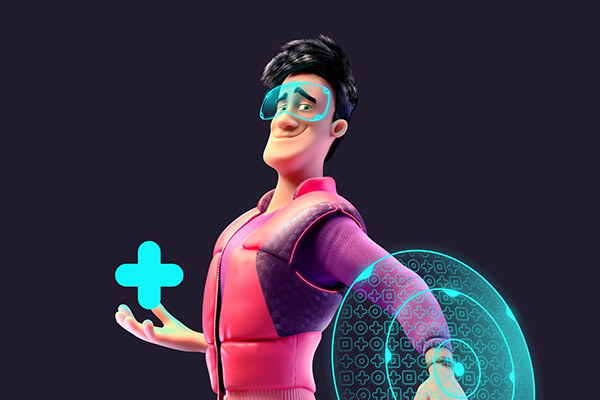 To do this, the Agency has simplified the process of applying for connection, identified the main sections: tariff, connection, balance replenishment and support; developed models of the personal account, the launch of which will be the next update to improve the quality of service. 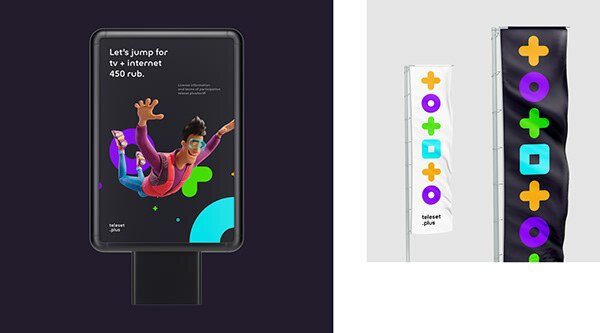 At the heart of the company's promotion strategy is holding of events, so several formats of outdoor advertising and design of the company's stands have been developed. 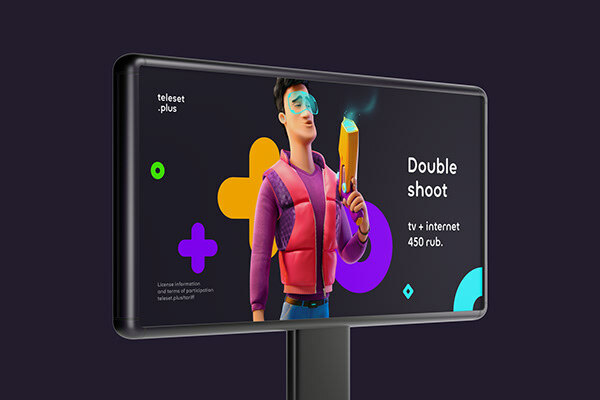 As a result, in six months after the rebranding and opening a new sales office, the company Teleset recorded high interest in the company's services, especially among the young audience and an increase in the number of new customers up to 15% of the total market of Internet users in Dubna.